tire carbon black is one of the main side product from waste tire pyrolysis system. it could be sold or refined to qualified ones as additives. throw all these waste things into pyrolysis reactor, let's save the world! carbon blacks could be sold directly or refined into better quality used as additives. let's make our home more and beautiful! 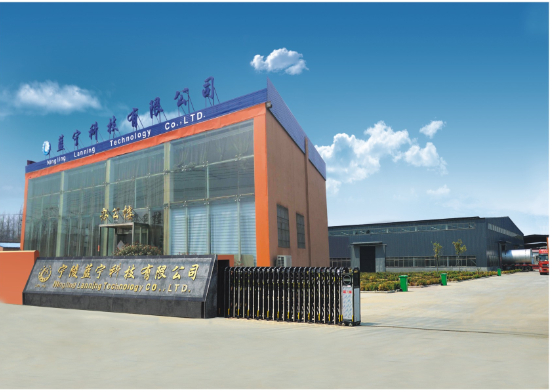 Henan Ningling Lanning Technology Co.,Ltd is located in the historical and cultural city–Shangqiu. We are a professional manufacturer of waste tyre Pyrolysis Machine, waste plastics pyrolysis machine, waste Oil Distillation Machine. Our company is supported by local government, so low tax, competitive price. We specialize in manufacturing waste tyre pyrolysis machine, Waste Rubber Pyrolysis Machine and Waste Plastic Pyrolysis Machine. 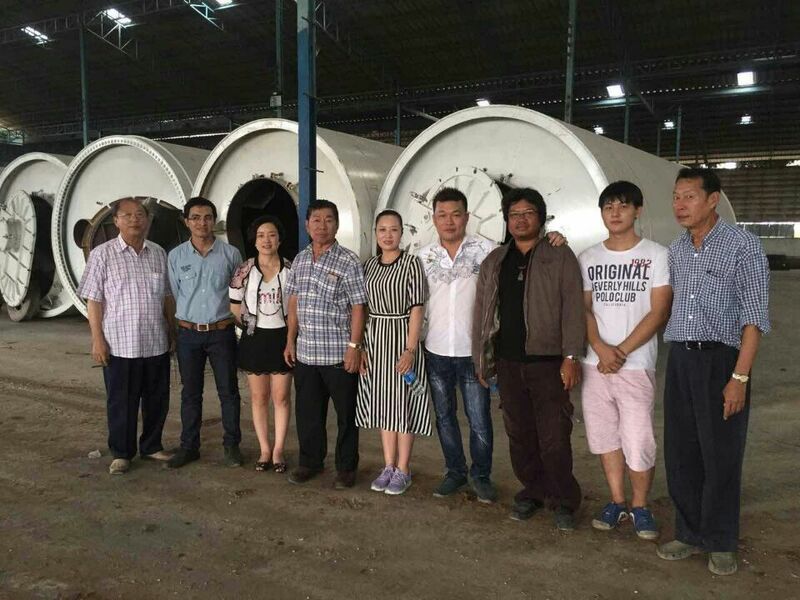 The technology has obtained environmental protection certificate and some national patents which produce oil by refining waste rubber , waste plastic and waste tyre . We have advanced production facility such as automatic submerged arc welding machine, ultrasonic flaw-detecting machine, CO gas shielded welding machine and so on. Our company has strong technology power and good management ability. The products quality also is improving continually. So our products are welcomed very much at home and abroad . The government gives us the honor certificates: [Strictly Observe Contracts, Keep Promises", [ Advanced Manufacturing Management Enterprise". 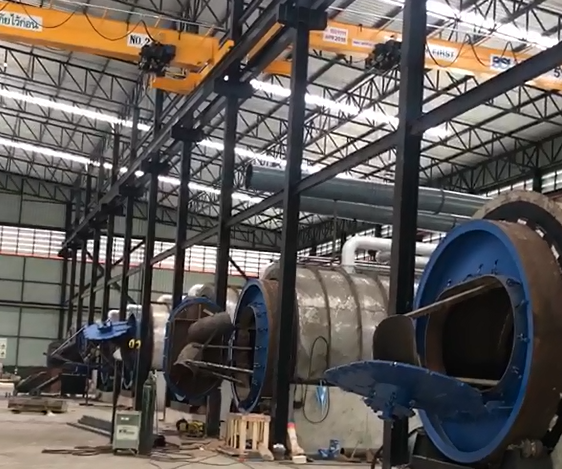 The extraordinary production technology has attracted a large number of domestic and foreign customers. We have created good social and economic benefits. Our enterprise culture is [leading in the same industries, pays more attention to integrity, innovates and realizes win-win results; we develop and expand the enterprise spirit [harmony, science and make progress"; we also perfect our enterprise system , standardize enterprise behavior , build [Lanning" brand and improve our competitiveness , try our best to provide customers perfect service.